Description: U.S. President Ronald Reagan waves just before he is shot outside a Washington hotel, Monday, March 30, 1981. 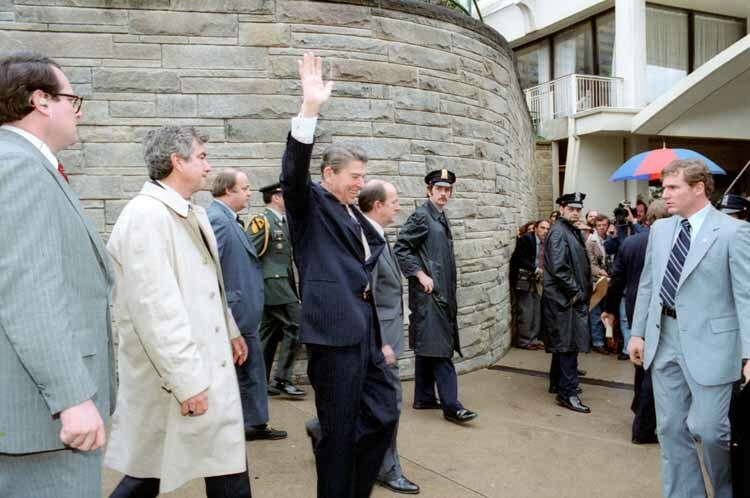 From left are secret service agent Jerry Parr, in raincoat, who pushed Reagan into the limousine; press secretary James Brady, who was seriously wounded; Reagan; Michael Deaver, Reagan's aide; unidentified policeman; Washington policeman Thomas K. Delahanty, who was shot; and secret service agent Timothy J. McCarthy, who was shot in the stomach. 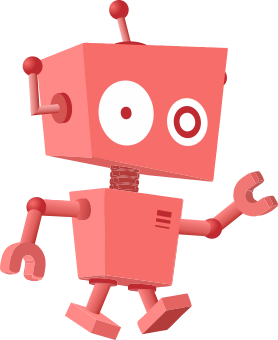 This page was last modified on 21 April 2017, at 06:29.